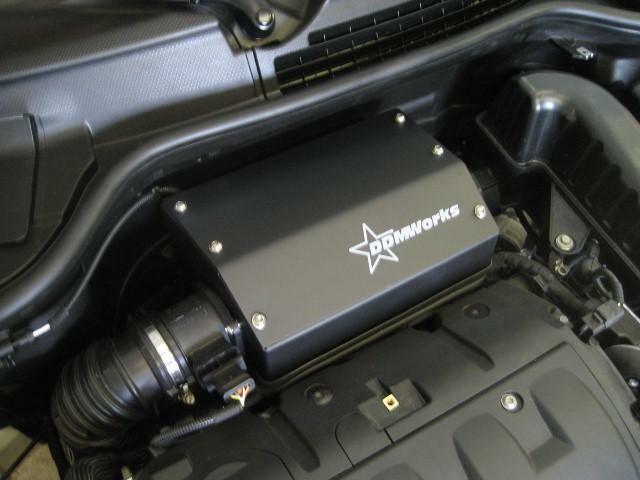 2009-2013 R57 MINI Cooper Convertible non s cold air intakes and intake parts. 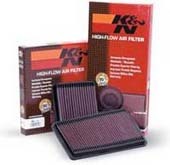 These Cabrio parts include cold air intakes, panel filters, high flow filters, and intake tubes. Manufactured by DDMworks, K&N, samco, and Afe.